These daily practices can save your hair !! We are living in so-called-advanced world !! Many artificial techniques are found to save our health. Do you know how many of them are really helping you to become better? 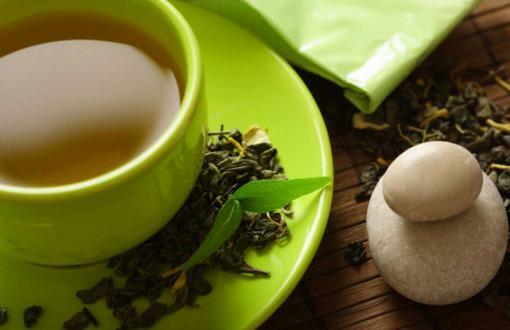 How Green Tea stops hair fall? Do you want a glowing skin? Here is a small and easy tip to regain your colour (I mean, if you were fair). use tomatoes in the below manner. This can soften your skin and lightens your skin tone. 1. Cut tomato into half and segregate the seeds.